By Layman E. Allen and Joan Ross (University of Michigan). 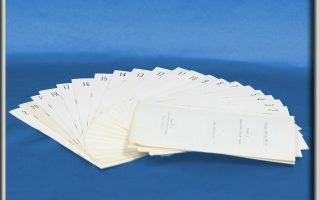 Before the age of bits and bytes and the interminable joys of “technical support”, IMP kits provided the first simulated opponent for teaching math concepts through EQUATIONS in pamphlet form. 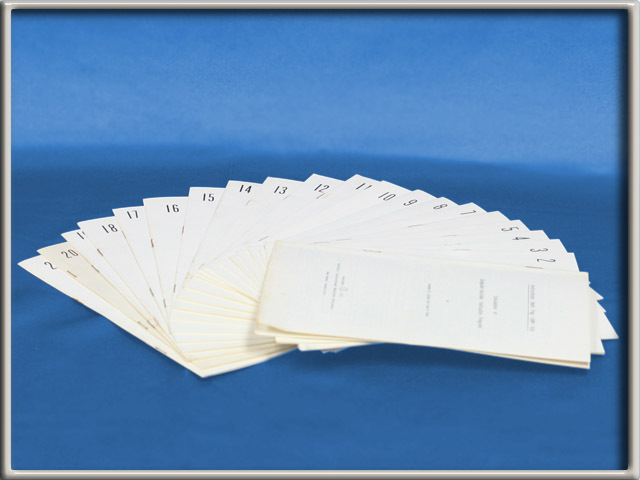 Each of these 21 “kits” is an individual EQUATIONS match designed to teach one powerful concept dealing with the fundamental relationships between the arithmetic operations (addition, subtraction, multiplication, exponentiation, and root operation). The pamphlet responds to all possible moves that the user can make in a manner that focuses the match on the targeted idea. IMP Kits are useful for home or class situations where computers are not always available.